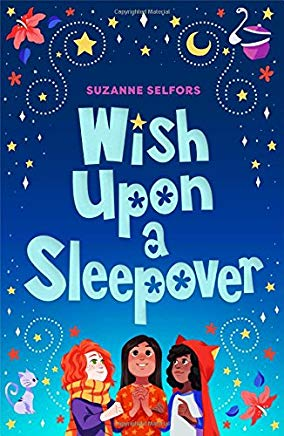 On October 10, 2018 we are very excited as author Suzanne Selfors will be giving three presentations during the day for all grade levels at Bonny Slope. 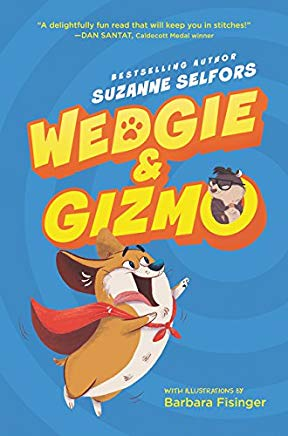 Suzanne is a national best-selling author of the Imaginary Veterinary series, Wedgie & Gizmo series, Ever After High School Stories series, the Smells like Dog series, and many other books. She's earned five Junior Library Guild Awards and a WA State Book Award. She's been a Kid's IndiePick, a Scholastic Book Fair bestseller, and been included in Bank Street's 100th Edition of Best Children's Books, Smithsonian Magazine's Notable Children's Books, and Amazon's Best Children's Books. She lives on an island in the Pacific Northwest where rain falls like music and slugs frolic beneath ferns. In order to guarantee an autographed copy of Suzanne’s books please submit orders no later than 10 pm Tuesday, September 25th, 2018. 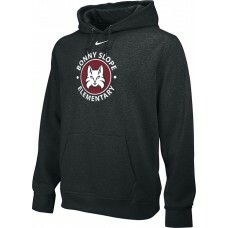 If you are interested in ordering one of these books, visit http://www.bonnyslopebsco.org/store/selfors (Bonny Slope Elementary families only please). Wedgie LOVES the new micro-pig next door. And she LOVES him! They both like to go for walks and roll in smelly things. They are going to be in the school pet parade together. They are best friends. But Gizmo knows the truth. The pig is Wedgie’s new sidekick. Super Wedgie and the Toof have teamed up to stop Gizmo from taking over the world. Five misfits. One magical wish. A novel about a group of misfits who find true friendship when they least expect it. 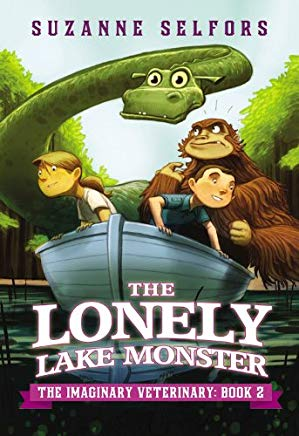 When Ben Silverstein is sent to the rundown town of Buttonville to spend the summer with his grandfather, he's certain it will be the most boring vacation ever. That is, until his grandfather's cat brings home what looks like . . . a baby dragon? 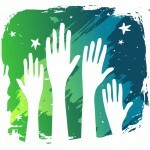 Amazed, Ben enlists the help of Pearl Petal, a local girl with an eye for adventure. They take the wounded dragon to the only veterinarian's office in town -- Dr. Woo's Worm Hospital. But as Ben and Pearl discover once they are inside, Dr. Woo's isn't a worm hospital at all -- it's actually a secret hospital for imaginary creatures. After Ben accidentally leaves the hospital's front door unlocked, a rather large, rather stinky, andveryhairy beast escapes into Buttonville. Ben and Pearl are tasked with retrieving the runaway creature, and what started out as an ordinary summer becomes the story of a lifetime. Pets come in all different shapes and sizes. But enchanted little pets have one thing in common: They are the beloved companions of the students at Ever After High! Lizzie Hearts loves her hexcellent hedgehog, Shuffle. Darling Charming gallops confidently on her horse, Sir Gallopad. Dexter Charming hangs out with his well-mannered jackalope, Mr. Cottonhorn. Duchness proudly parades her swan, Pirouette. Ginger Breadhouse adores her gummy candy fish, Jelly. And Hopper Croakington II delights in his fire-breathing dragonfly, Drake. This hexclusive volume collects these spelltacular stories, plus two brand-new tales. Read all about Apple White and her sweet snow fox, Gala. Then share a spot of tea with Madeline Hatter and her dapper dormouse, Earl Grey. Be prepared to squeak with joy when you cuddle up with these furry, fairytastic tales of the sweetest pets ever after!